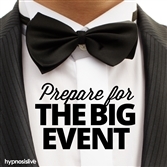 Hypnosis Live - Get Funny! Would you like to maximize your sense of humor? To improve your wit, and have people positively crying with laughter, on-demand? A great sense of humor makes you stand out. It puts people at ease and releases tension in difficult situations. But being funny doesn’t come easily to everyone. It’s all about timing, being original, and knowing exactly what to say on every occasion. 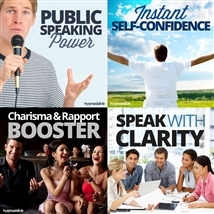 It’s time to sharpen your wit and unleash your comic potential - with help from hypnosis. 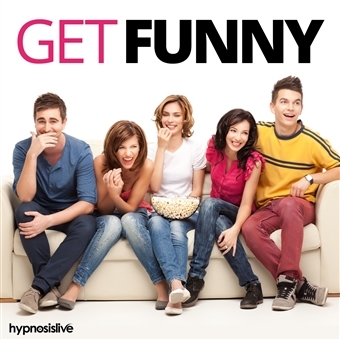 The Get Funny hypnosis session will help you switch on your innate powers of humor and sharpen your wit to its absolute peak! 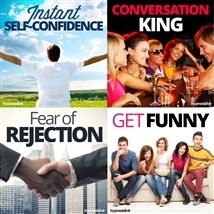 As you listen, the hypnotic routines and NLP exercises will work to unleash your naturally funny personality. You’ll be rewired to relax and let funny things come to you, instead of trying to force them. You'll remove any barriers or inhibitions that hold you back, letting your true gift for comedy shine through. 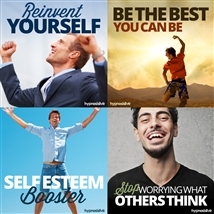 Seriously boost your humor and wit from the inside out! 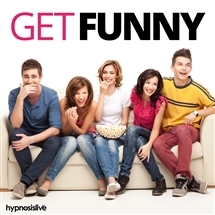 Download the Get Funny hypnosis session now to make your sense of humor sizzle with eye-watering hilarity.